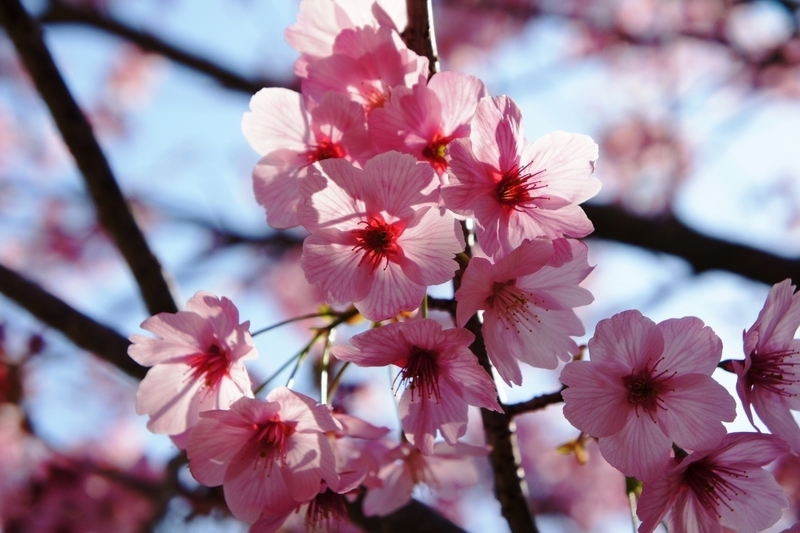 Cherry blossom (‘sakura’) is without a doubt the hallmark of springtime in Japan, and Shima City boasts a variety of fantastic spots for viewing these beautiful flowers. En route towards the Yokoyama observatory (offering stunning scenic views of Shima City), there is a rest house, where several walking routes are in place leading up to the viewing point at the top. 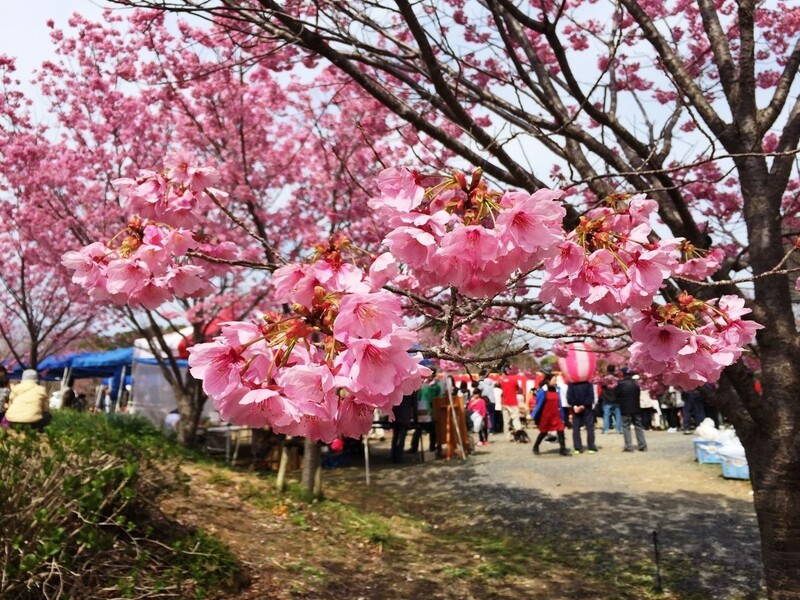 The main promenade area comprises ‘sozo-no-mori Yokoyama’ – a famous cherry blossom viewing area, where a festival is held on the last Sunday of March and the first Sunday of April. Each year the festival sees a great number of visitors from all over Japan. It’s roughly a 30 minute walk along the promenade among the gorgeous natural surroundings until you reach the observatory. 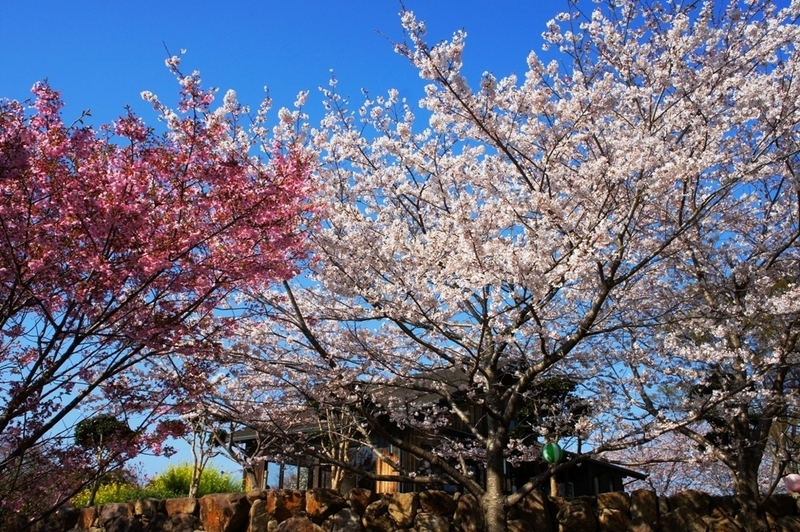 This is an ideal way to witness the rare cherry blossom in their full bloom, whilst simultaneously taking in some of Japan’s breathtaking natural scenery. Why not come and see for yourself?